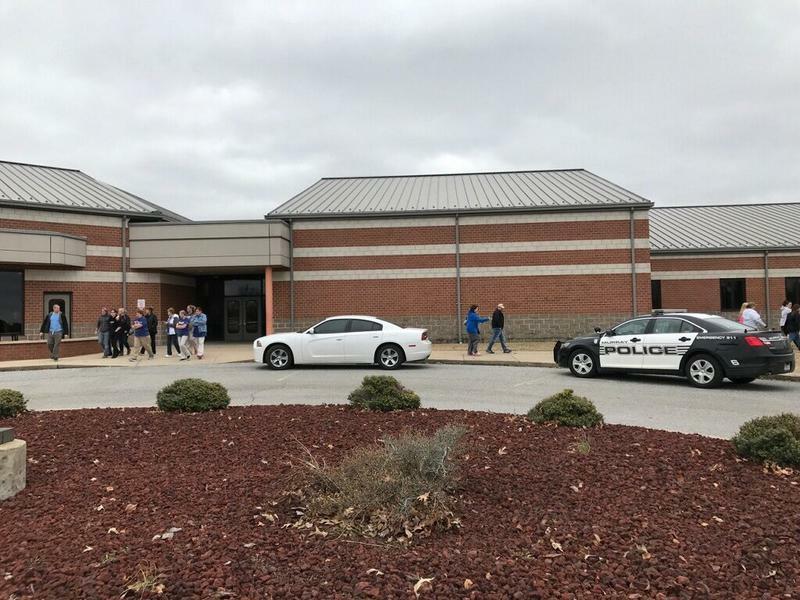 The complaint alleges that there were no security measures in place that would have prevented Parker from entering the school with a loaded weapon. The school district has since banned backpacks and installed metal detectors at the entrances to the high school. Parker has entered a not guilty plea and remains in custody under a $1.5 million bond. He’ll be tried as an adult though a trial date hasn’t been set.